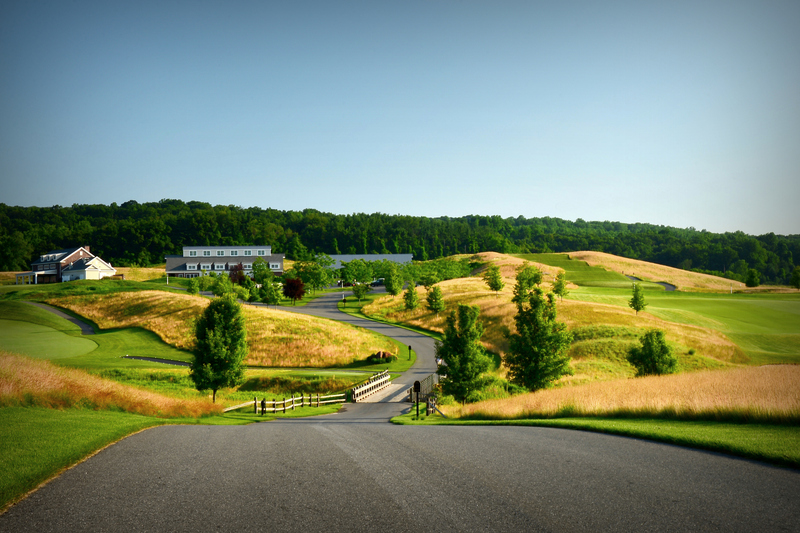 LedgeRock Golf Club is an exclusive 18 hole facility located near Reading, Pennsylvania. Laid against a palette of rolling hills blanketed with ancient hardwoods, LedgeRock will be challenging, yet rewarding, by design; dramatic to the eye and memorable to the end. The course will stretch to a demanding 7,206 yards from the championship tees, with elevation changes adding to the excitement and beauty of each hole. Men will play from the green tees: 6396 yards and women will play from the gold tees: 5092 yards. Check payments will not be accepted via mail after October 13th. Sponsorships are listed on the brochure, click here to download the brochure. Due to the exclusiveness of this outing, we are only inviting 80 golfers to attend. Don’t miss your chance to play this amazing golf course and enjoy the amenities that the outing provides! Don’t miss the opportunity to participate in this awesome outing benefiting Pottstown area families affected by the burden of cancer diagnosis and treatment.